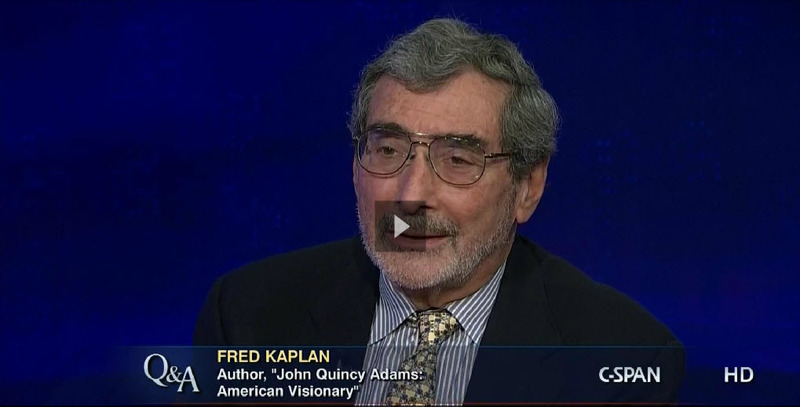 Fred Kaplan discusses John Quincy Adams on C-SPAN. Fred Kaplan discusses John Quincy Adams at the Kansas City Public Library, June 18, 2014. 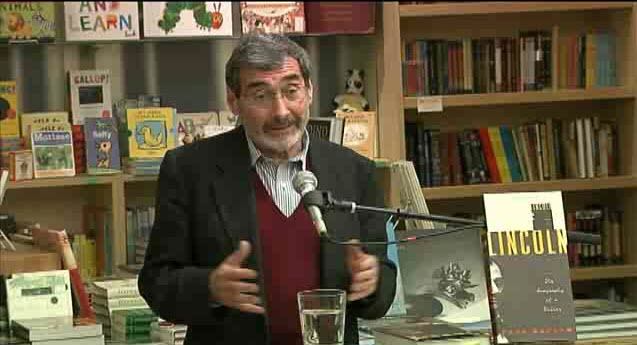 Fred Kaplan on the work of the biographer.